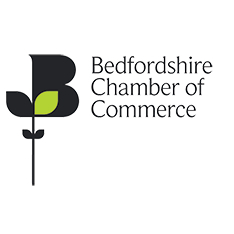 We would like to say a massive thank you to our sponsors consisting of local businesses and organisations without whom we wouldn’t be able to delivery community services such as the 10th Annual Luton & Bedfordshire Awards. We are thankful to all our sponsors in supporting us with this initiative, over the years, to recognise the achievements of unsung heroes within our community. 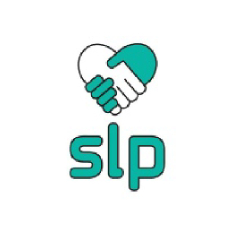 Working with a range of statutory, business, voluntary and community partners to deliver projects that will endeavour to maintain and increase the quality of life for local people. 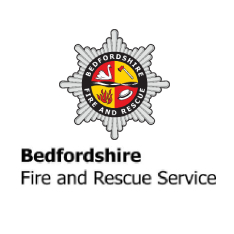 Bedfordshire Fire & Rescue Service serves a community population of around 620,000. To protect our communities and respond to emergency calls we have 14 strategically positioned Fire Stations and an Emergency Communication Centre. 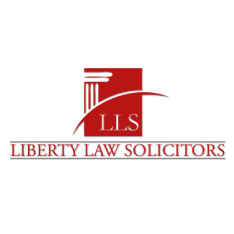 Liberty Law Solicitors Ltd, trading as Liberty Law Solicitors, are lawyers who provide specialist and bespoke advice for businesses and individuals within all aspects of: Criminal Law, Immigration Law and Employment law. The Mall, Luton. 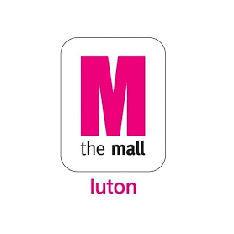 Situated in the heart of Luton’s town centre, The Mall is a sub-regional shopping centre, owned by Capital and Regional. 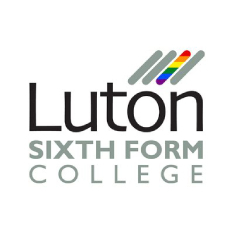 A specialist Sixth Form College, providing academic and general vocational education for 16 to 18 year olds in Luton. Since being established in September 1966 it is one of the oldest & largest such institutes in the country with more than 2,800 students. 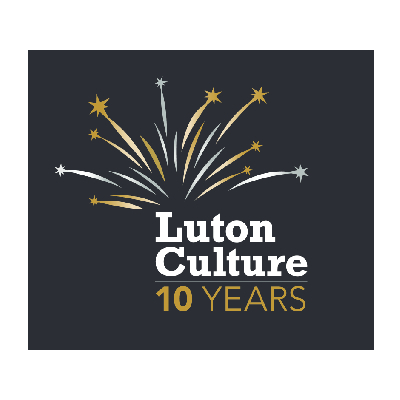 Luton Culture is an arts and cultural charity. We provide exceptional and meaningful engagement with museums, arts centres and libraries for thousands of regular users from Luton and further afield throughout the year. 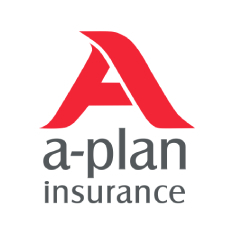 At A-Plan Insurance we have been providing a personal service in Luton since the 1960s, and our business continues to grow. A Plan, making insurance easy. 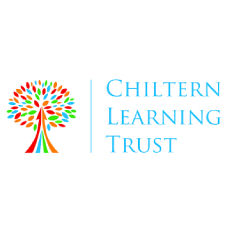 We are a multi-academy trust currently comprising Denbigh High School, Challney High School for Boys, Putteridge High School, Challney High School for Girls, Marston Vale Middle School and Dallow Primary School. 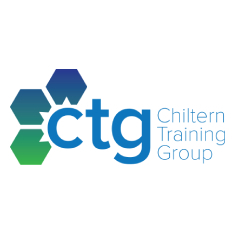 Chiltern Training Group is a well established School Centred Initial Teacher Training (SCITT) provider based at Challney High School for Boys in Luton and Parkfields Middle School in Toddington. 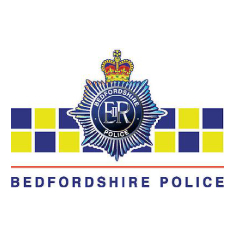 Bedfordshire Police is committed to keeping Bedfordshire safe by working collaboratively with partners and communities to fight crime and protect those who visit, live and work in Bedfordshire. Luton Sports Network was launched in July 2007. 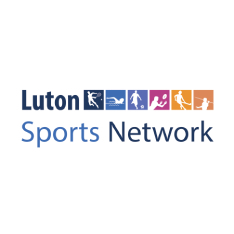 In 2014, the Luton Sports Network became part of Active Luton but retains its role as the independent role as the voice and advocate for voluntary sport in the town. 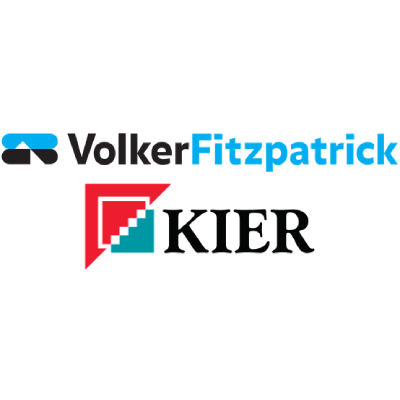 Our role is to ensure that, working together, we create connections within our ever growing peer network and become an enabler for business growth locally, regionally and nationally. 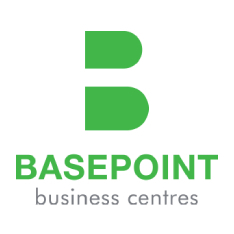 Representing 700 businesses with around 50,000 employees across all sectors, we work at a local, national and international level to support businesses from sole traders to multinational corporations. 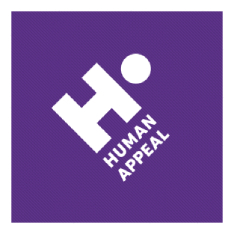 We’re very excited to announce that Human Appeal is 25 years old.For a quarter of a century, we’ve been delivering aid and development programs that transform lives in the world’s poorest nations. 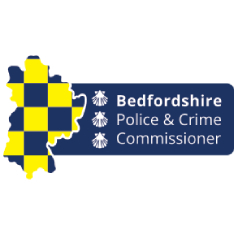 The job of the Police and Crime Commissioner is to be the public’s voice when it comes to policing Bedfordshire, setting your priorities for the Chief Constable and Force to deliver in a strategic plan and holding the Chief Constable to account. 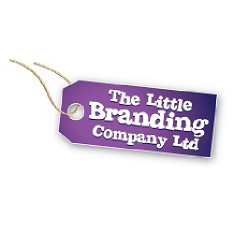 The Little Branding Company offers value for money, a range of options to suit budget and lead time and we guarantee you will be completely satisfied or if not we will resolve immediately to your complete satisfaction. 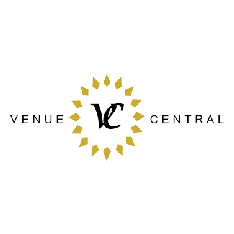 If you need help in finding the right promotional product – call us for ideas and inspiration. 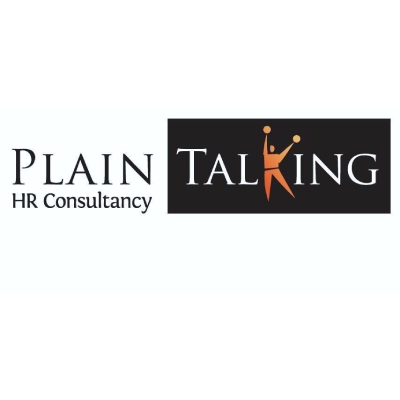 At Plain Talking HR we are passionate about providing simple and straightforward HR support to small and medium sized businesses. 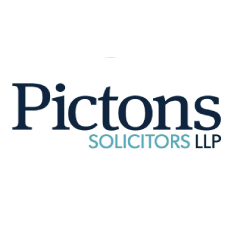 We use our extensive knowledge and experience gained in a range of industries such as Telecommunications, Manufacturing, Retail, Aviation and Charitable Organisations to take away the pain of managing employment matters. 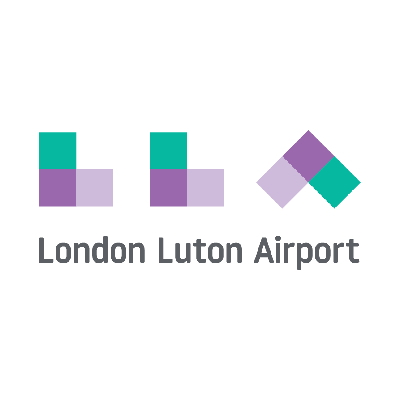 London Luton Airport Ltd (LLAL) is the company that owns LTN. 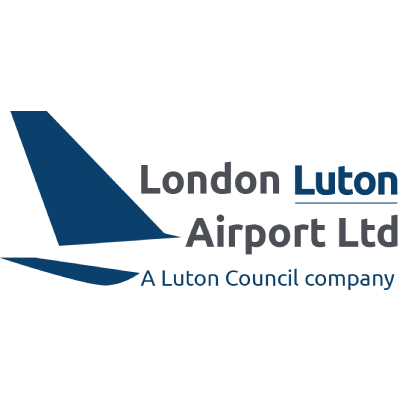 Our shareholder is Luton Borough Council (LBC), which means that financial benefits arising from airport ownership can flow directly into local and nearby communities impacted by its operations. The Team at Esquire Estate Agents have been in the property industry for over 50 years. They have come together from corporate property giants who they feel have lost touch with the most important element, the customer. 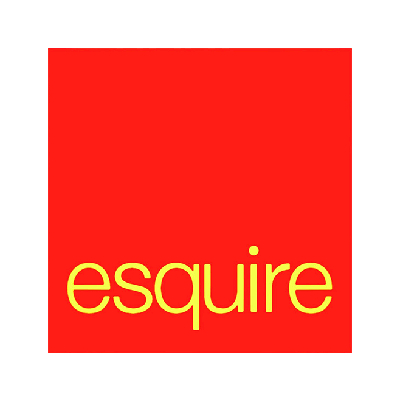 At Esquire we believe that the customer is always right. 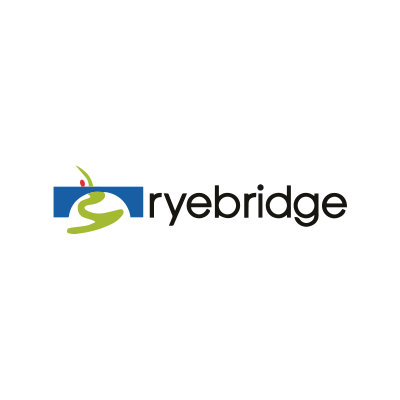 Ryebridge have established their roots in Luton and recognise the proud history, cultural diversity and the huge potential that exists within the town. The firm endeavours to tap into this via local recruitment and utilising local resources. London Luton Airport (LLA) is the UK’s fifth-largest airport and one of the fastest growing. As we continue to grow and develop, we believe that being a responsible business makes us a better business. The local community has been central to our success over the last 80 years and will be an important part of our future too. 16.6 million passengers travelled through the airport in 2018, making it our busiest year yet. 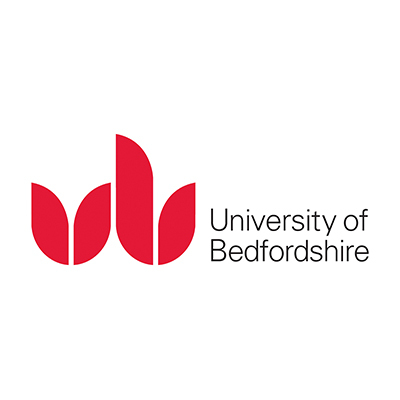 The University of Bedfordshire is a modern and innovative university, with local roots and a commitment to opening up quality education that stretches back over 100 years. 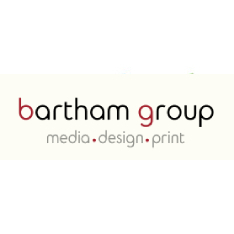 The Bartham Group provides a full range of print services including litho, digital and large format printing. 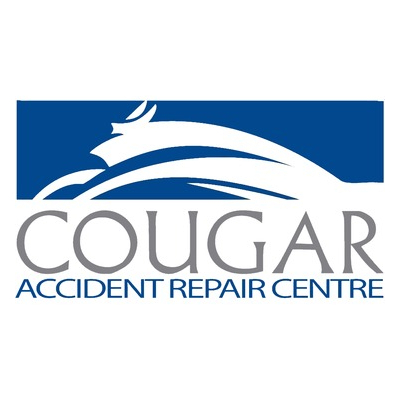 Whether you work for a large corporation, an agency or a small business, you can rely on us to give you outstanding quality, first class service and excellent value for money. 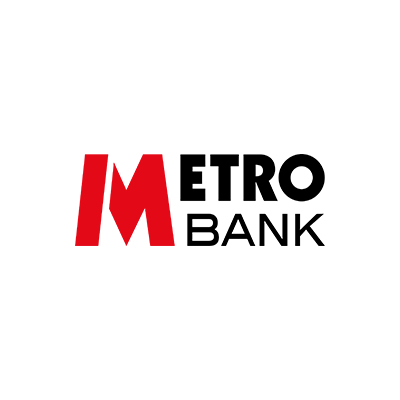 Metro Bank PLC are a community bank providing commercial, business, not for profit and personal banking for both savers and borrowers. Our stores are open 7 days a week, with extended opening hours, we pride ourselves on offering unparalleled service and convenience. We also have Safe Deposit Boxes available to hire in various sizes. Pop in to see us at 10-20 Castle Street Luton and experience a different kind of bank. No appointments required! Muslim Aid was established in the UK in 1985 by community leaders from 17 Islamic organisations in response to the drought in the Horn of Africa. We are a faith-based British international charity that provides help to people who are victims of natural disasters or conflict or suffering from poverty, hunger, disease, illiteracy, discrimination, homelessness, debt, unemployment, injustice, deprivation or lack of skills and economic opportunities. 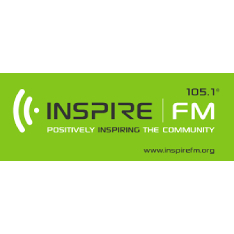 Inspire FM Radio Service is regulated by OFCOM and is owned by a registered non profit organisation. The organisation is governed by its board of directors in accordance with it’s articles of association. DiverseFM is a local radio station which supports Community Interest Luton with advertising of the Annual Luton & Bedfordshire Community Awards.